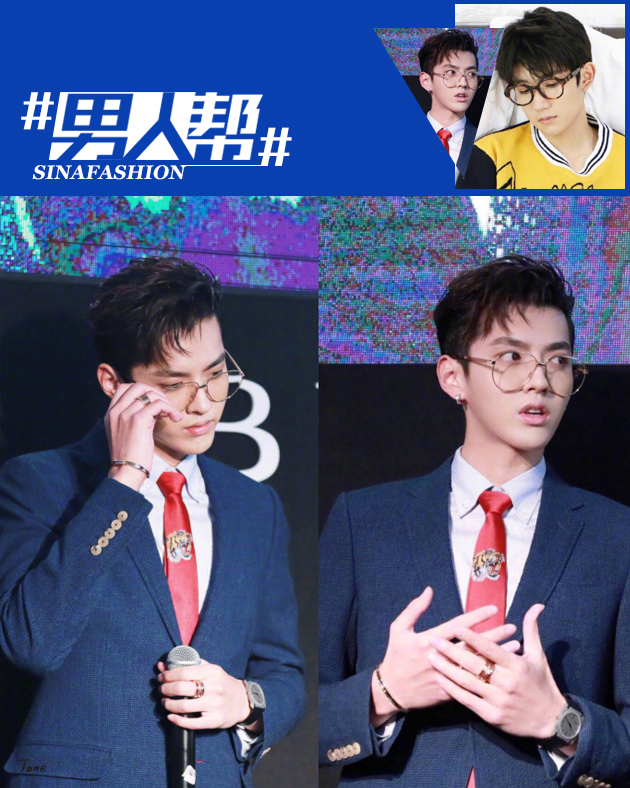 The 28-year-old actor chose an old-school, horn-rimmed glasses for his look. 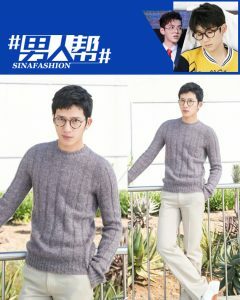 With the gray wool pullover and pristine slacks, Boran resembles an educated scholar. At the Dior fashion show, the 32-year-old chose black-rimmed glasses to pair his dark navy blue suit. 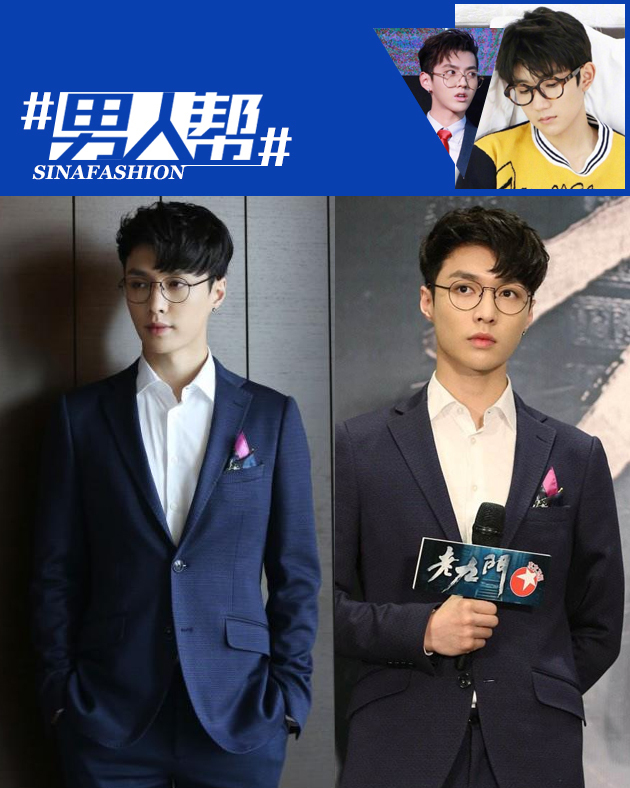 The overall look gave viewers the impression of CEO. For this look, the 32-year-old reminded actors of a high school teacher with this black turtle neck and khaki suit jacket. 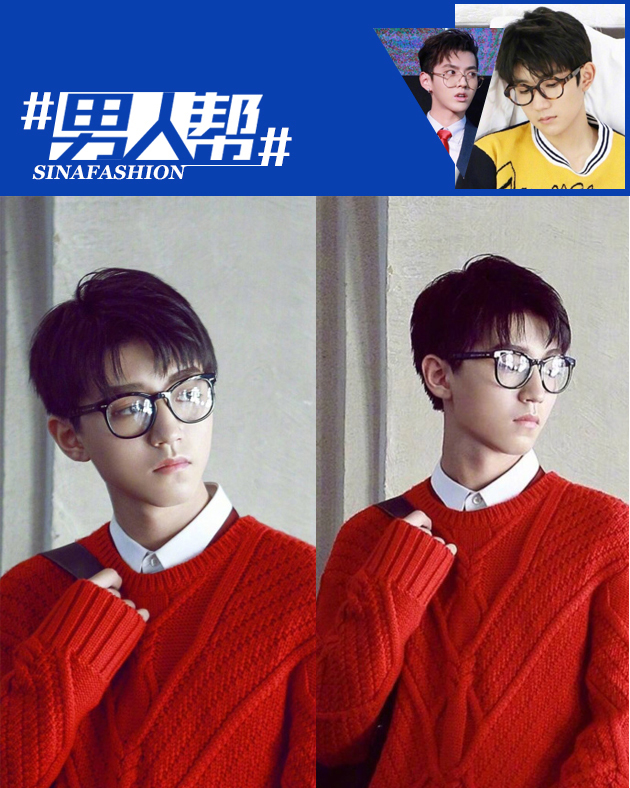 He paired the look with with rim-less glasses. The 26-year-old EXO member kept things simple with a pair of sleek round glasses and a blue suit. 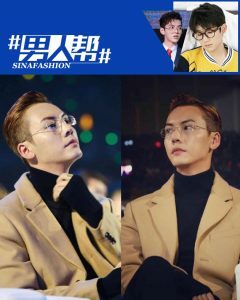 The style is simple yet sophisticated. 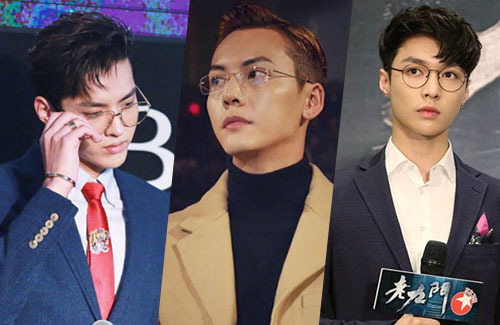 The 27-year-old actor and singer is known for his bolder style. 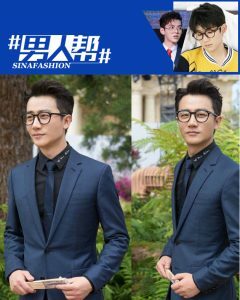 He pairs his Gucci suit with some oversized round glasses which he proudly wears. 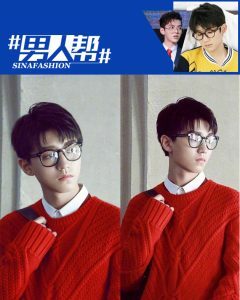 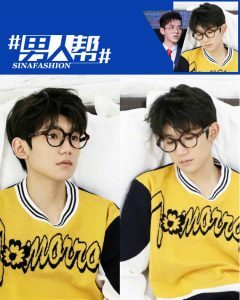 The TFBOYS duo shined in their schoolboy photoshoot with a pair of thick-rimmed glasses that match their youthful ages. 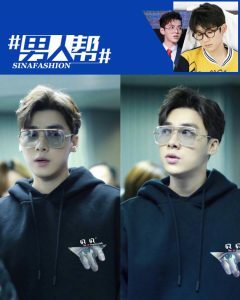 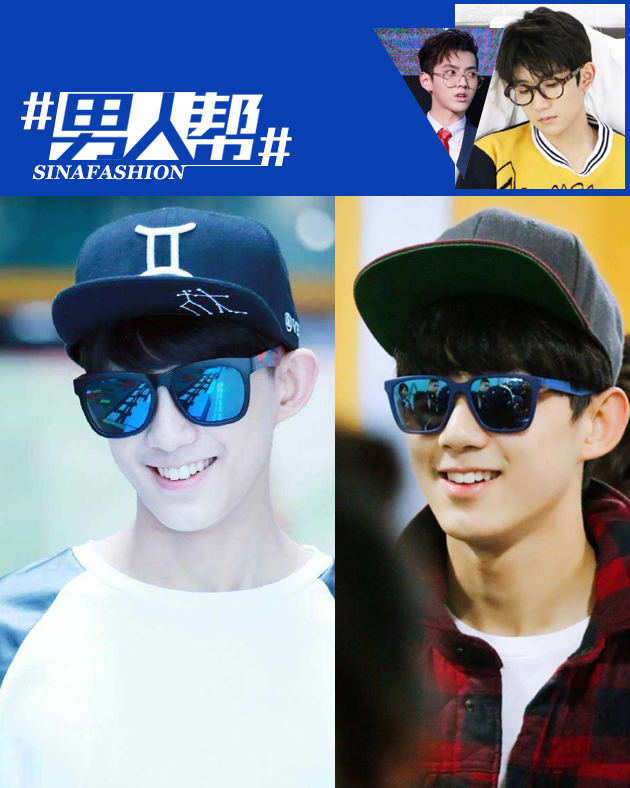 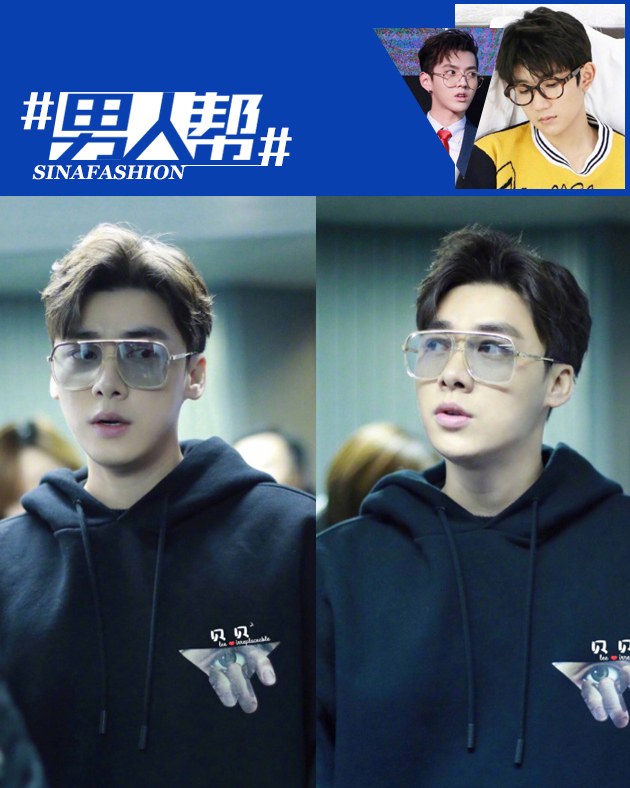 Rising young actor Wu Lei stepped off the plane in his reflected sunglasses, while actor Li Yifeng brought the retro aviators back to the future.